BANGOR — Husson University alumni and friends will be shaking and grooving as part of the upcoming lobster bake/Gracie show combo on Saturday, June 23. This double-decker evening of excitement begins at 5:30 p.m. in a tent next to the Beardsley Meeting House with a lobster bake featuring the Atlantic Clarion Steel Band. This modern steel drum band plays an amazing range of music from concert classics to pop and from jazz to calypso. Arguably one of the best steel drum bands in America, ACSB has performed at Lincoln Center. 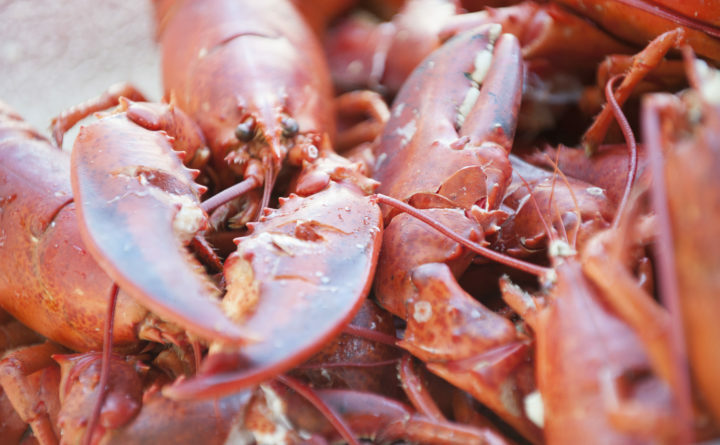 While the lobster bake will feature servings of everyone’s favorite crustacean, those who prefer non-lobster choices will have the option to feast on other sumptuous summer selections, including chicken and burgers. The event is sponsored, in part, by PepsiCo. Immediately following the lobster bake at 7:30 p.m. is an evening of blues, gospel, pop and soul when “Cruising Steady: The Music and Friendship of Aretha Franklin and Smokey Robinson” takes the stage at the Gracie Theatre. Those who choose to attend both the lobster bake and “Cruising Steady: The Music and Friendship of Aretha Franklin and Smokey Robinson” are eligible to purchase a combined ticket package at a reduced price. For $50, a 16 percent savings over the combined price of the individual events, alumni and friends of the University can enjoy a memorable summer experience. To register for this evening of food and fun visit http://www.husson.edu/alumni/celebratehusson.